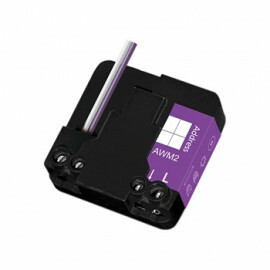 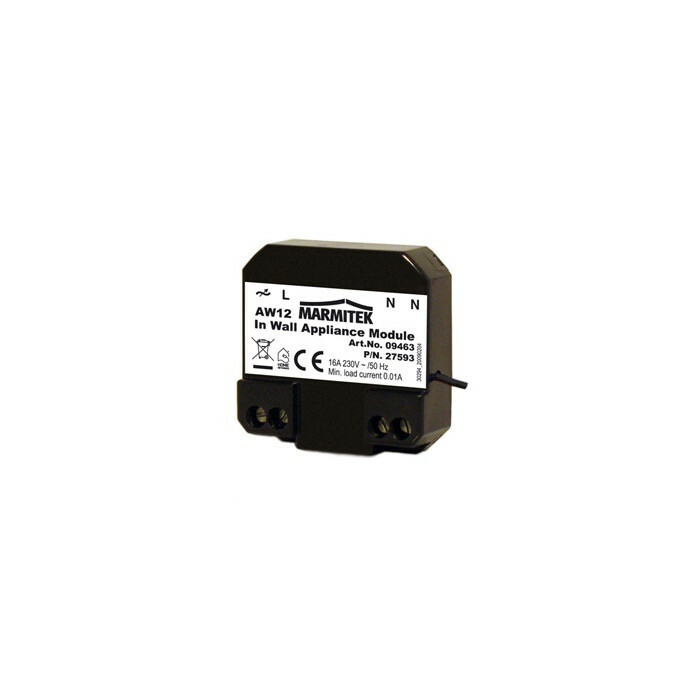 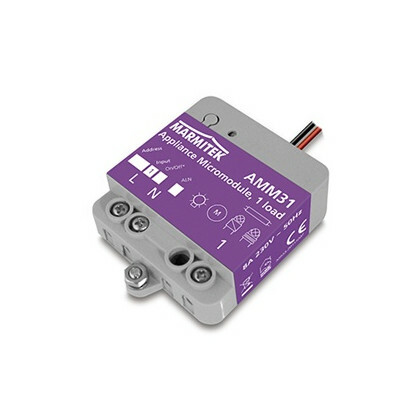 X-10 flush-mounted Switch MicroModule (1-way) - AW12 from Marmitek. 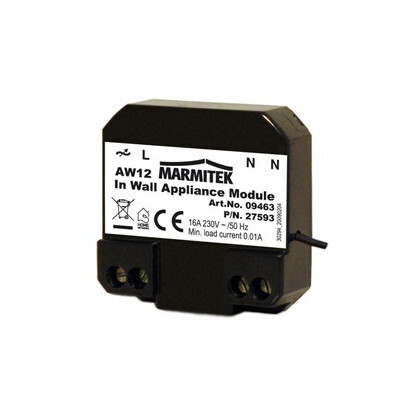 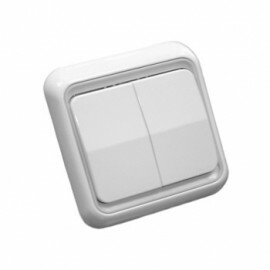 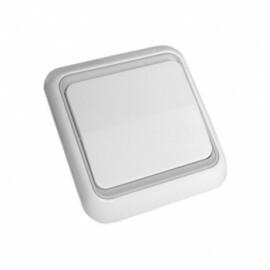 The AW12 MicroModule from Marmitek® enables you to remotely control lights and appliances up to 3600W. 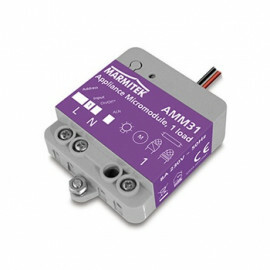 The module can be controlled manually and remotely with X-10 commando’s through your existing mains. 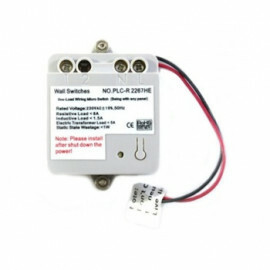 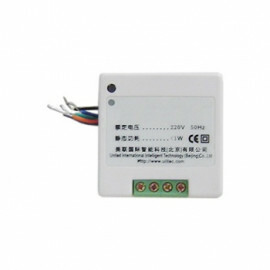 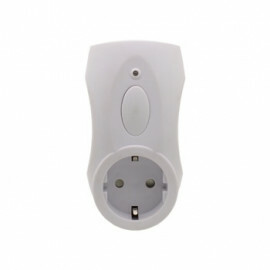 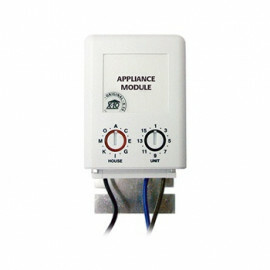 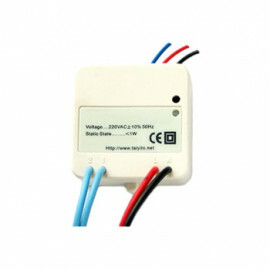 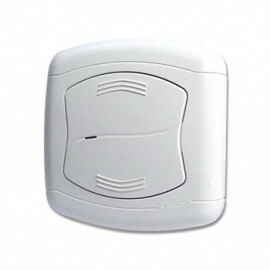 The MicroModule should be connected to your (230V) mains and mounted in a wall- or junction box. 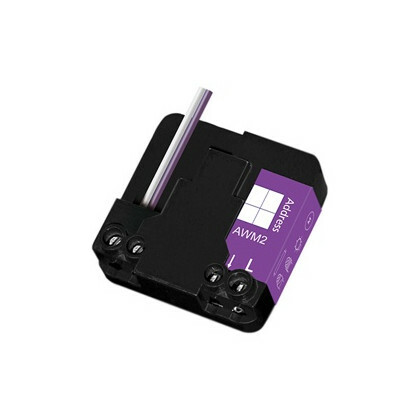 The AW12 transforms your existing switch into a X-10 controllable switch.